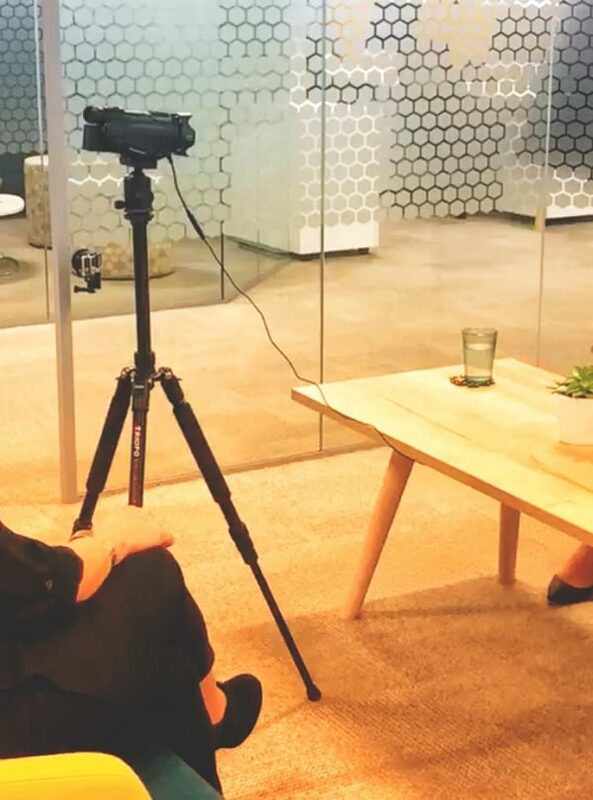 With baby-boomers retiring and job-hopping millennials taking over managerial positions, keeping hold of talent is a bigger challenge than it has even been. In fact, a research by Silkroad reveals 55% of companies are concerned with properly engaging and retaining employees. Employee engagement is crucial for retaining talent, and engaged employees also mean higher profits. Gallup’s annual report shows companies with high levels of engagement have 20% higher sales and up to 17% higher productivity levels. Hive360 gives your employees access to a range of lifestyle and welfare benefits including the NHS approved 24/7 GP telephone and online services, health and well-being advice, thousands of high-street, leisure as well as dining discounts and discounted financial & insurance products. All of these services are available at the tip of their fingers, through a personalised company branded app. Job perks and benefits are not everything when it comes to retaining talent, especially when it comes to millennials. 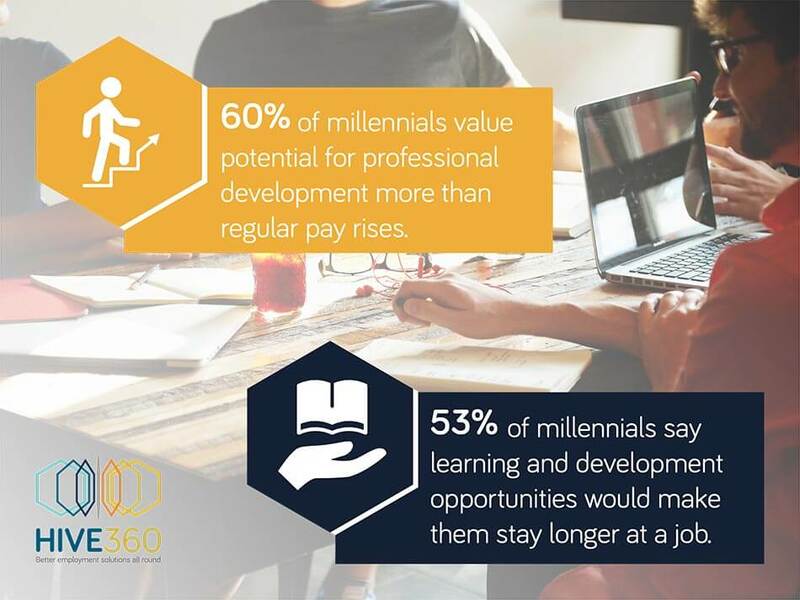 A study by EdAssist revealed that if asked to choose between two similar jobs, nearly 60% of millennial respondents would pick the job with strong potential for professional development over one with regular pay raises. When asked what would make them stay longer than planned at any given job, 53% say it would be learning new things or having access to learning or professional development opportunities. Whether you are an experienced HR Manager or an entrepreneur, keeping track of ever changing employment laws and regulations can be a hard task, especially when you have employees under different work arrangements in the business. 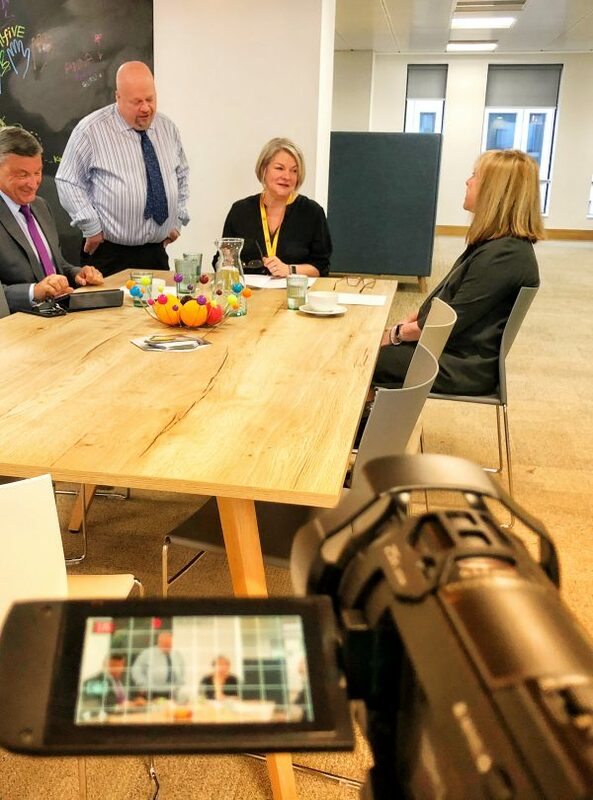 Besides taking ownership of your payroll in a fully HMRC compliant manner and managing your workforce pensions, with Hive360, you will have access to HR legal experts for advice and support. 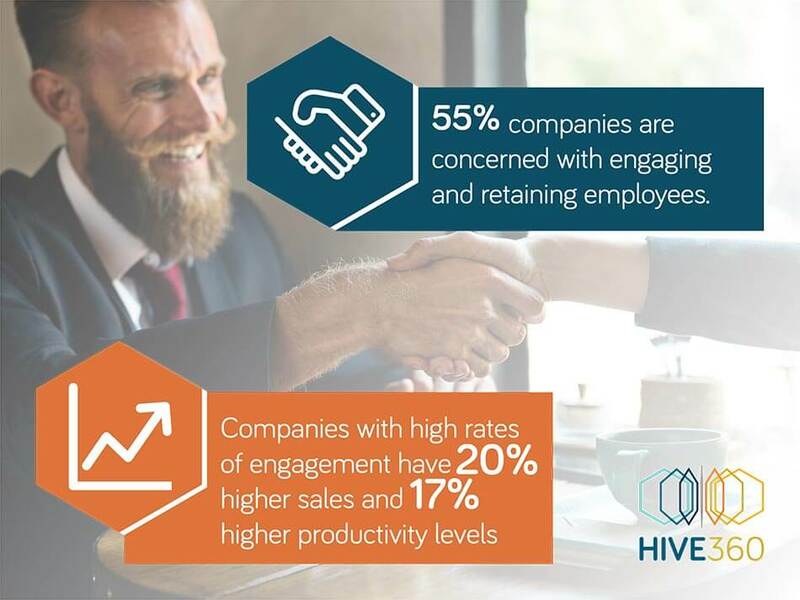 Want to know more about Hive360? Check out our website or drop us a line at hello@hive360.com and we can talk about how we can work together.